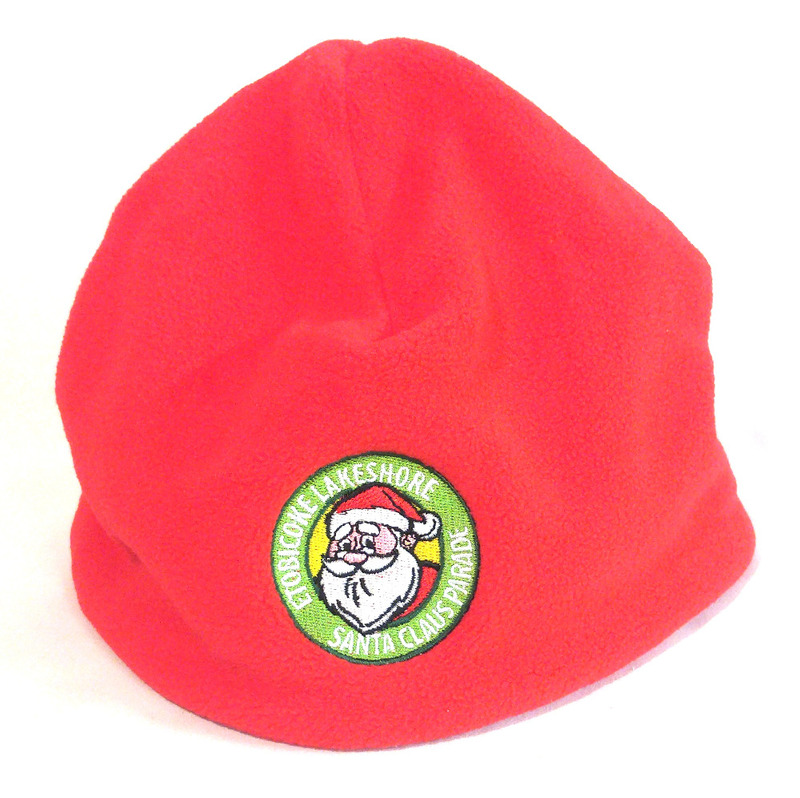 Get a FREE Parade Hat while supplies last, with every donation of $50.00 or more. 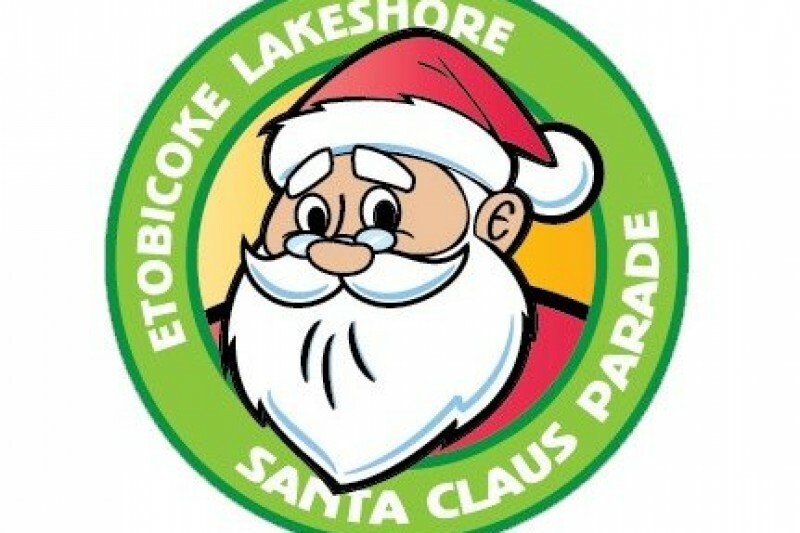 Celebrating is 28th Year the Etobioke Lakeshore Santa Claus Parade is 100% volunteer driven and we need your help to keep it going! It is the 3rd largest Community Parade in Ontario and tens of thousands of children and families attend each year. If you love seeing the parade, please donate 5.00 or what you can. Share your memories and photo's on our facebook page and or volunteer to be in the parade yourself. The money goes directly to things like sewing the costumes, repairing older floats and or adding new ones. Want to know more or get involved? Just contact us. It is people like you keep that keep this tradition alive. Contact us for our Charity Number for larger donations. Our volunteer elves are busy getting the floats and costumes ready... this is going to be our best year ever! Christmas in August? Well, it is not to early for the parade planning volunteers. We are back at it and looking for your continued support. Volunteer, Donate and make sure you mark your calendars for Sat. Dec 1st to help us celebrate our 28th year! Just 3 more sleeps! So much to see at this years parade: Sharon & Bram our Parade Marshall's, Storm Troppers, Elivses or is it Elvi? Amazing Music, Incredible Floats and of course - the big guy himself, Santa Claus! Thank you to everyone who donated this year to help with costume fixes, float repair and more. 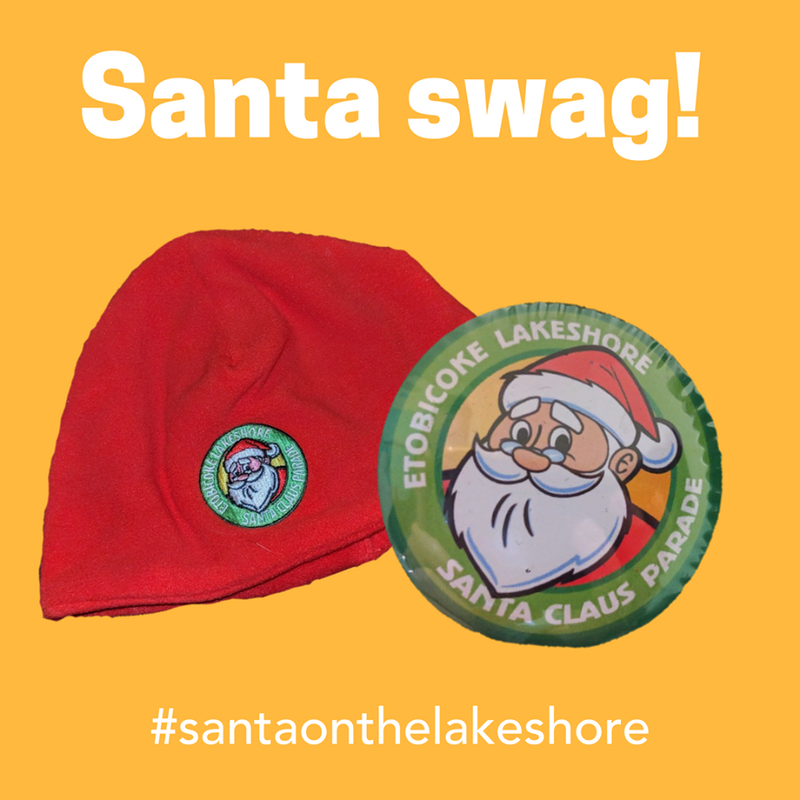 There is still time to donate or if you want to buy a hat or button, or you can order on line or visit the Skate with Santa after the parade. Elvis may be spotted at this years parade! 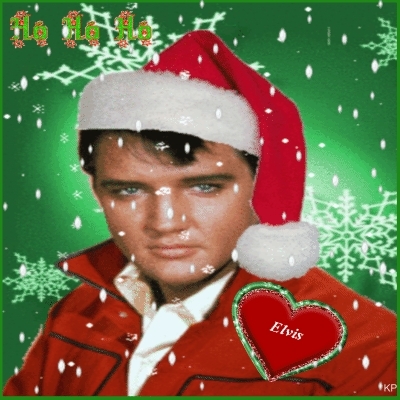 Watch for some surprise additions to this years parade including Elvis Tribute Artists. Just over 6 weeks to go till parade day!